ome play and learn together in nature as a family with TBZ’s new nature club, Nature Adventurers! Are you worried you or your kids don’t spend enough time outside or together? Join us as we harness the power of gaming to get families up and moving while exploring and learning about local nature and conservation. Each ticket includes a Family Nature Club water bottle. Event starts at 1pm and lasts up to 2 hours. 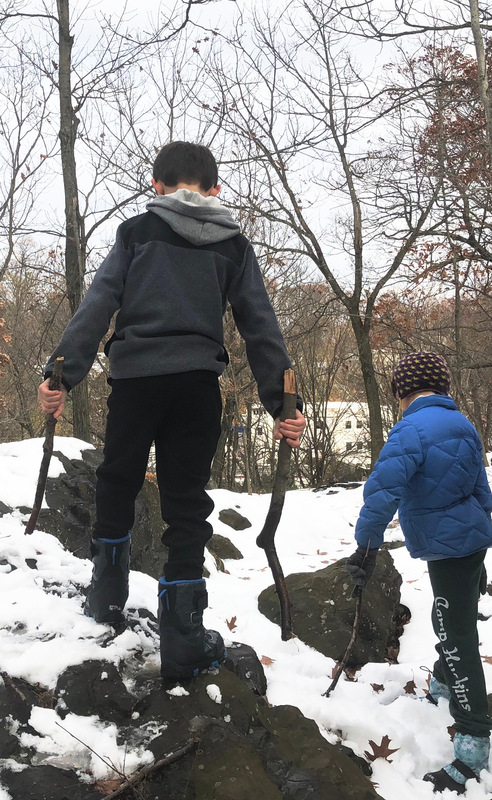 We request attendees arrive 10 minutes prior (12:50pm) at the Berson Education Center lobby, then we will walk to a nearby natural area as a group. We will not be entering the zoo. Your imagination and eagerness to have fun! Electronic devices you might get glued to (phones are ok if you’re just taking pictures). We will be ‘unplugging’ and do not want the electronics to become a distraction. Cancellations with refund may be made up to 7 days prior to the originally scheduled date and time; no refunds will be offered less than 7 days prior to the originally scheduled tour date and time. Cancellations may be made by phone at 973-731-5800 ext. 236 or email: tbzsburroughs@gmail.com.